Jason is an award-winning singer, actor, and composer. Locally, he has been seen in numerous productions with Virginia Repertory Theatre, Swift Creek Mill Theatre, and other theatre companies. 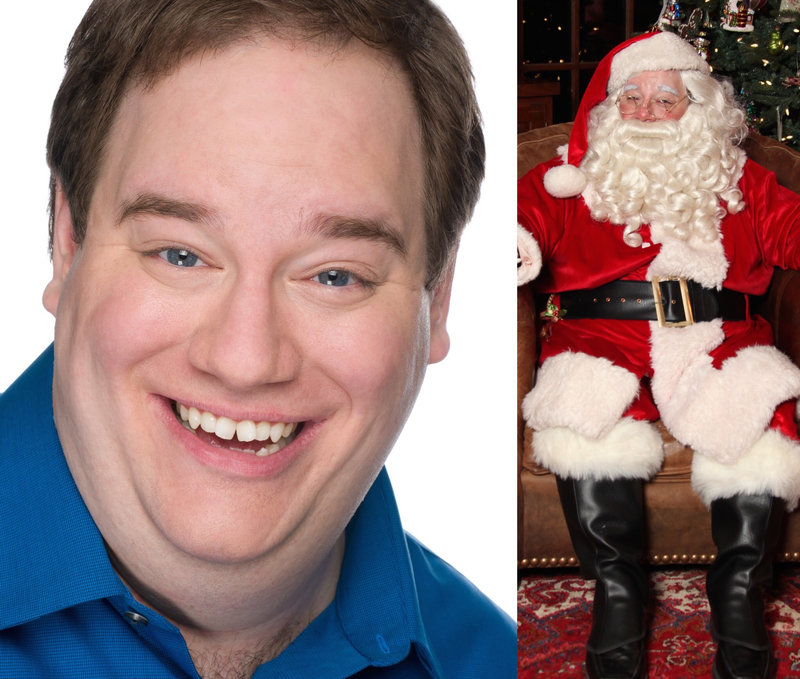 When Jason was living in New York City in 2010 and pursuing his acting career, he served as one of Santa’s official helpers at the flagship Macy’s store. “That was an incredible opportunity,” he says, adding that many of the children he visited with at Macy’s in NYC shared heart-wrenching stories, sometimes asking for nothing more than happiness. Santa has an inherent spirit of joy and happiness that Jason wants to share with the world. That’s why he has started a Kickstarter campaign to raise $4,000 for a quality, custom-made Santa suit that will allow him to continue the tradition of being Santa for years to come. Local artists are already putting in bids to work with him on the suit’s design and production. Last year, Jason borrowed a high-quality Santa suit. “The costume I have been wearing is on loan for this holiday season from Virginia Rep,” says Jason. 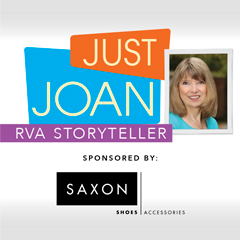 “Virginia Rep puts out many holiday tours and productions each year, and it’s not always possible to borrow or rent their suit. So having my own costume – that was made especially for me and belongs exclusively to me – is important.” After a successful Go Fund me campaign, Jason’s transformation is all systems go for Christmas 2018. And what better time than to remind people of Santa’s jolly spirit? “In the world today, we need a little joy and magic in our lives and that’s why I want to do this,” Jason says. 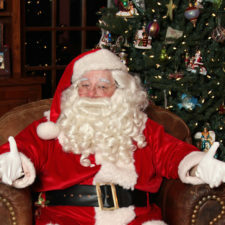 To learn more about Santa Richmond, or to arrange a visit this holiday season, go here: SantaRichmondVa.com.